Your private table at the ocean's edge is yours for the asking. 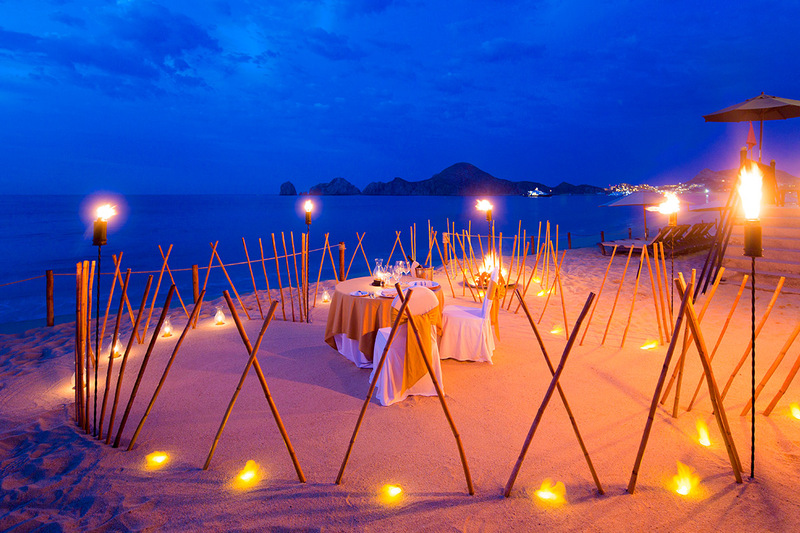 Enjoy cool glasses of wine and the glow of surrounding tiki torches while enjoying a Los Cabos sunset and a deluxe dinner prepared by the experienced chefs at La Parrilla Restaurant. We stayed with my husband for a week at this great hotel. We Loved it! 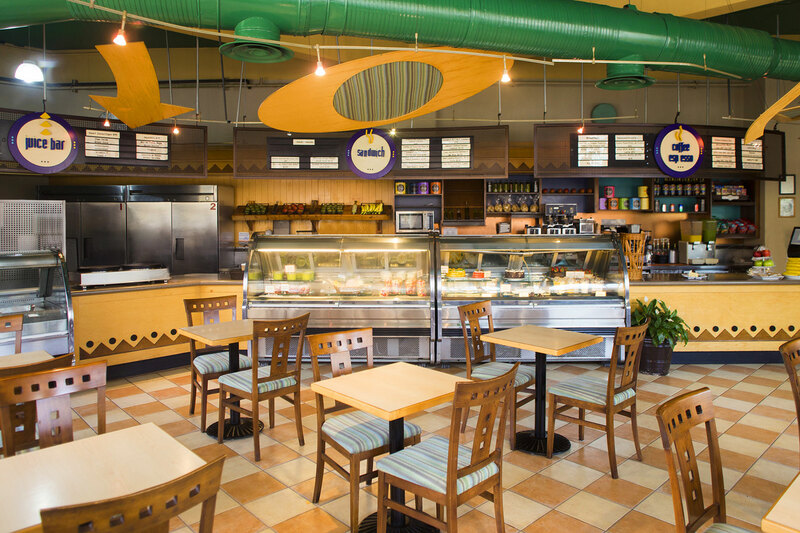 Great location, good food and amazing service! Just five minutes to the town and very easy to find taxis around. We We’ll back for sure! Highly recommend!